Fierce industrial techno launched from Montreal's Infinite Machine. 'Suction Clip' is a proper techno tool, a rudimentary take on Blawan's wallop and shuffle sound built from swooshing synth licks, brusing kicks and pivoting of killer woodblocks. 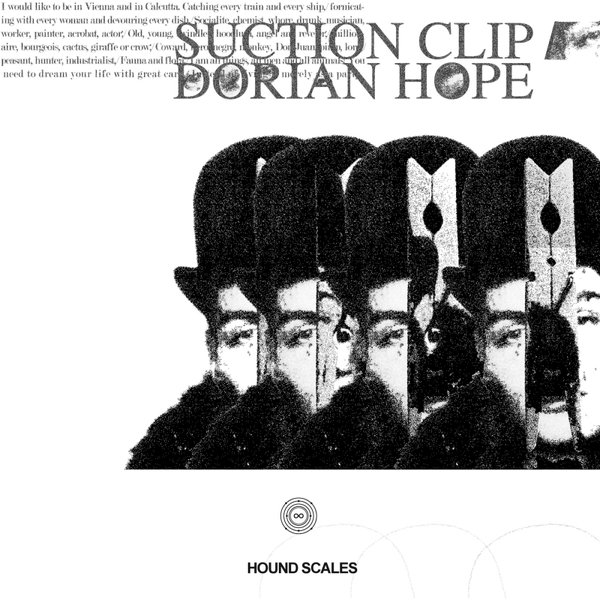 'Dorian Hope' is more chugging, droning, claustrophobic reminding of classic Zhark moments.